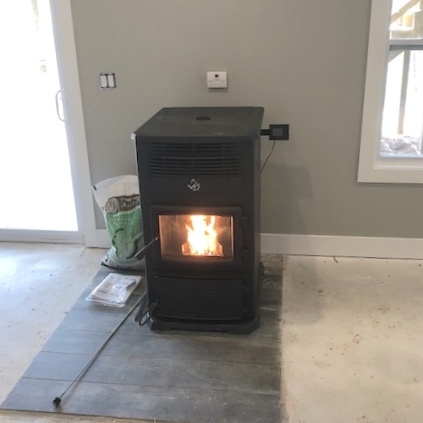 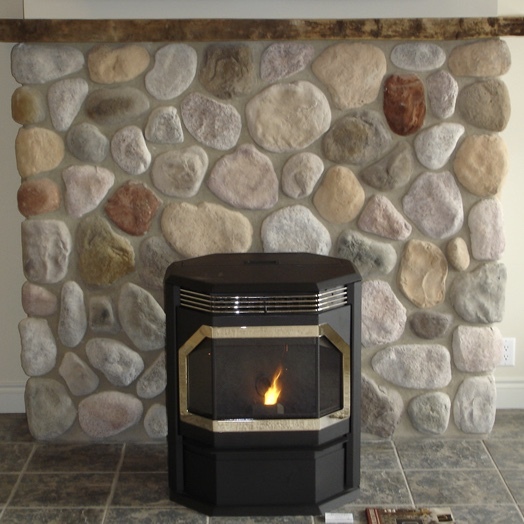 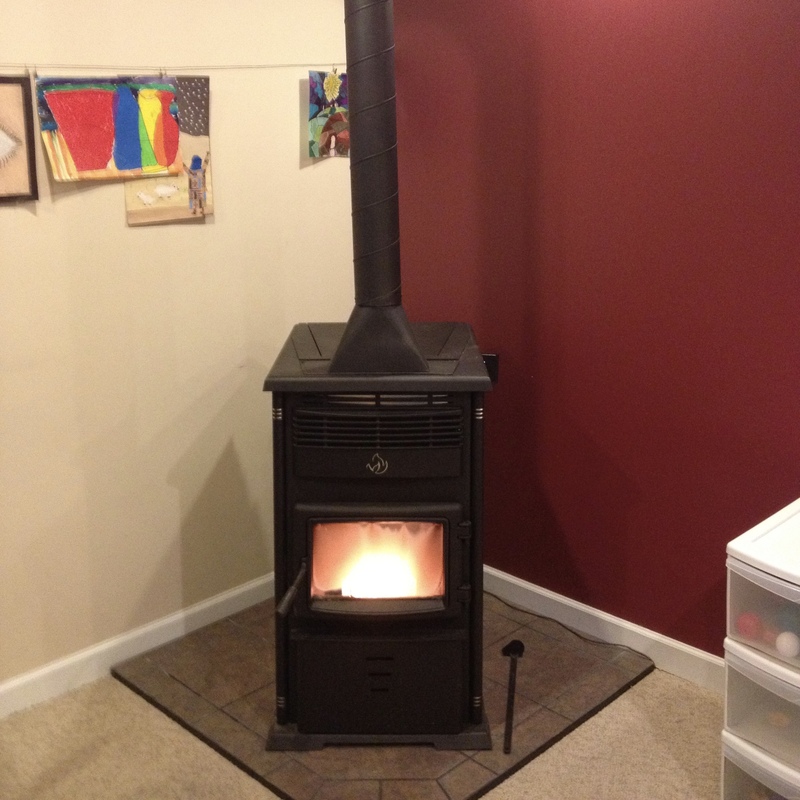 Pellet stoves are viable heat options for the right owner. 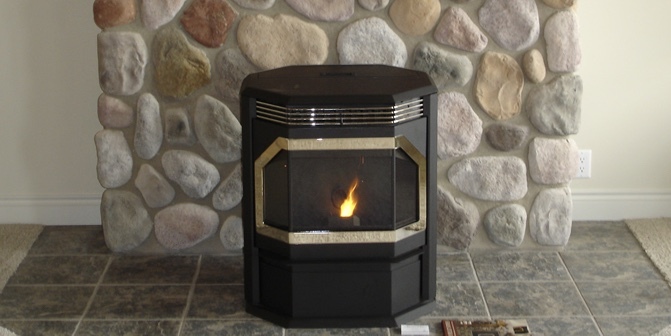 These units can provide a lot of heat but do require maintenance. They can be a source of alternative heat that provide a view of flame.